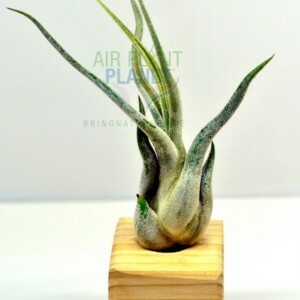 Part of our premium air plant collection, the Tillandsia Capitata Peach is a beautiful, large growing air plant. 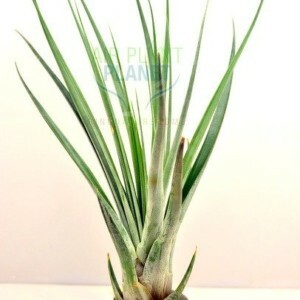 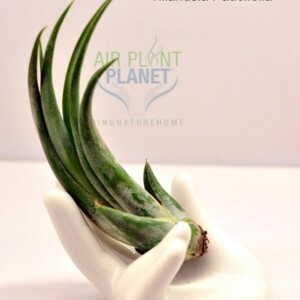 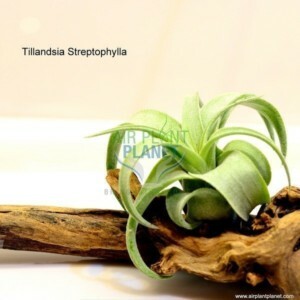 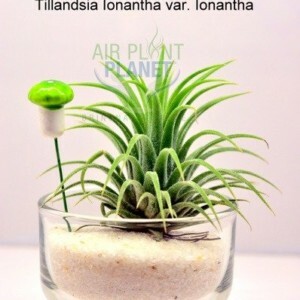 This air plant will grow in size to over 10 inches wide and about 7-10 inches or so high. 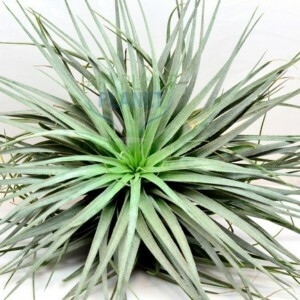 This stunning air plant will grow to be larger and will blush a peach color with beautiful blooms as it matures. 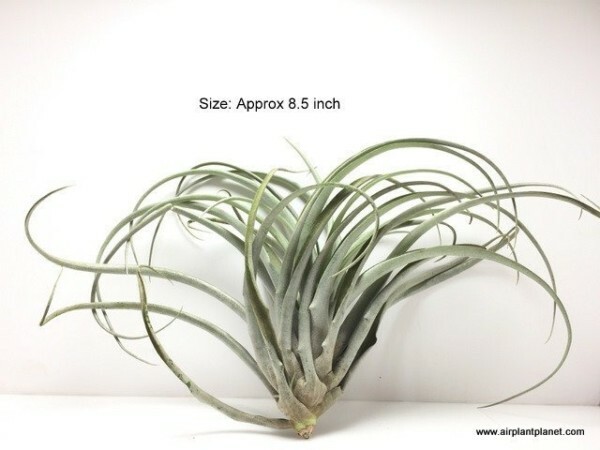 These large air plants look beautiful displayed on their own or on a wall mount where its size can be appreciated. 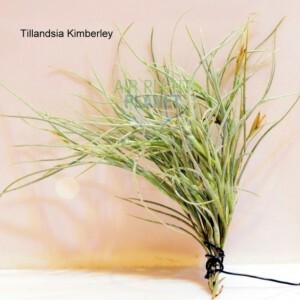 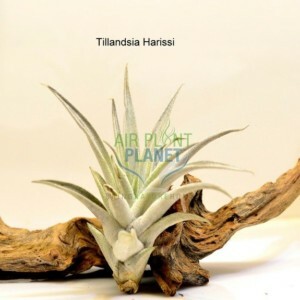 Add the Tillandsia Capitata Peach premium air plant to your air plant collection!